In just over a couple of weeks’ time, we’ll be celebrating the creativity, originality and achievements of some of the most talented young writers in Wales. The Terry Hetherington Young Writers Award was established in 2009, in memory of the great author himself, Terry Hetherington. The purpose of the award is to provide opportunities for young people based in Wales to express themselves through creative writing, with £1000 awarded to the winner. 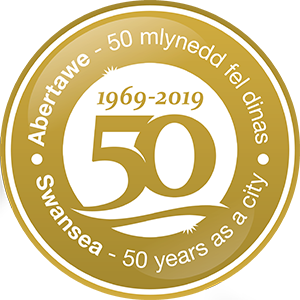 Since its inception, the Dylan Thomas Centre has hosted the Award evening every year, with a number of books being launched by past winners of the Award. This year’s winner is PhD candidate Katya Johnson, who is studying Creative Writing at Aberystwyth University. Having lived in mid-Wales since 2015, her winning story is set in her home coastal village of Borth. 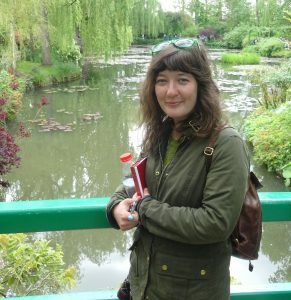 Her creative and critical work has been published by a number of Welsh publishing platforms including Poetry Wales and The New Welsh Review. She claims the title position of the 2018 Terry Hetherington Award, with her story entitled ‘Silver Darling’. In second place for poetry, is Thomas Tyrrell. Currently living in Cardiff, Thomas has recently finished his doctoral thesis on eighteenth-century poetry. 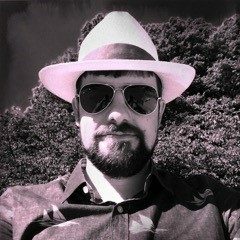 Having finished as runner up for poetry in 2017, his work has previously appeared in Lonesome October and Words for the Wild. His winning entry for 2018 is a poem entitled ‘Sometimes in Summer’. The fiction runner-up is Michael Muia. 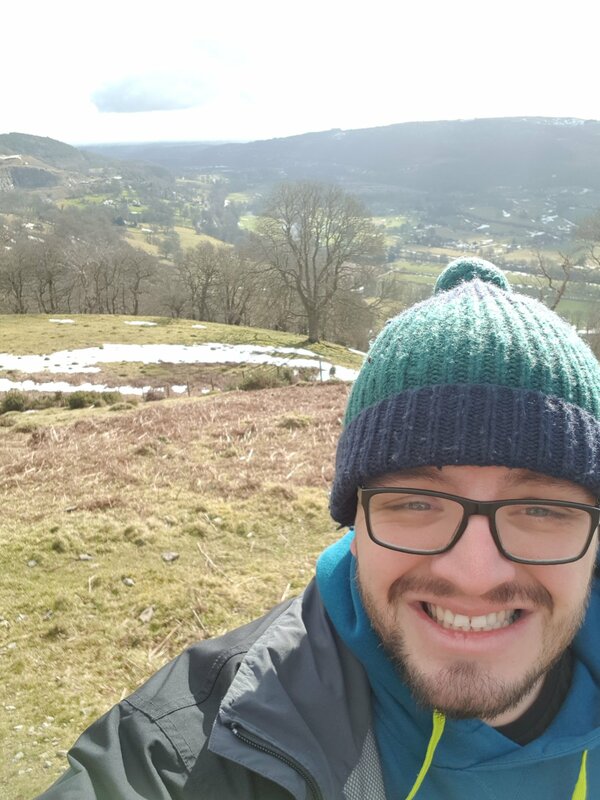 Having served in Bosnia and Afghanistan as a member of the Welsh Guards, Michael is now a first year History and Creative writing student at Wrexham’s Glyndwr University. He has several scripts, for both screen and stage in various stages, and is also working on a novella. His winning entry is a story entitled ‘Young Tommy’. The Terry Hetherington Award has an extraordinary track record of supporting the development and raising the profile of young writers who then go on to amazing achievements. 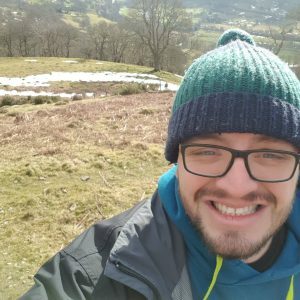 Previous winners include Jonathan Edwards, who has subsequently won the Costa Prize, Sion Tomos Owen, whose book, Cawl, came out last year and who has just written and presented a series for S4C, Pobl Y Rhondda, and Tyler Keevil, who has won numerous awards for his fiction. Award winning poets Anna Lewis and Jemma L King are previous winners, as are Georgia Carys Williams, whose debut short story collection was launched at the Dylan Thomas Centre, award winning fiction writer and essayist Eluned Gramich, and promising young writer Natalie Ann Holborow, whose first collection is now available from Parthian Books. And Siberian-based Welsh writer Mao Oliver-Semenov’s work has been published widely since his success in the Terry Hetherington Award. Cheval is an anthology of entrants’ work, published by Parthian Books, which features a selection of writing from this year’s entrants, as well as a selection of favourite pieces from previous entrants. Cheval’s purpose is to provide a platform for young people to express themselves through the medium of poetry and prose. 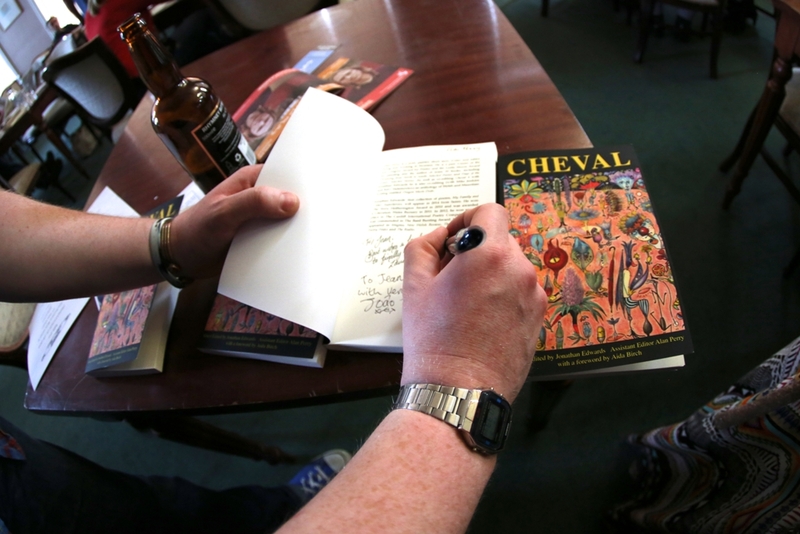 Cheval 11 will be available to purchase at the Awards evening, on 29 June, for a retail price of £7.99, with all proceeds going towards the Award.